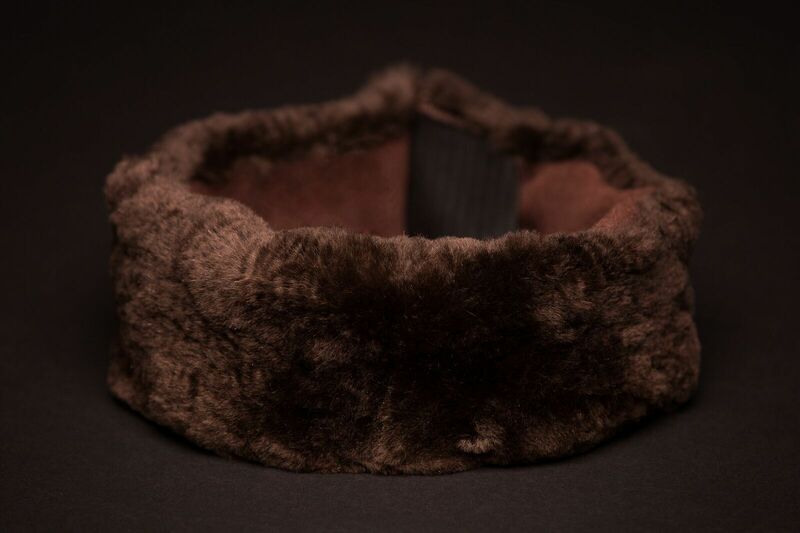 A genuine fur headband looks great and keeps your head and ears warm at the same time. Finding a great beaver fur headband that will keep you warm in the coldest winter is a difficult task. But a genuine beaver fur headband from Fur Armor is the answer. Like all of our products, our headbands are made of specially tanned leather that’s both soft and supple. As an added bonus, they’re also lined with fleece to keep your head extra warm. The headband is as perfect for a walk in the woods as it is for a formal night out. 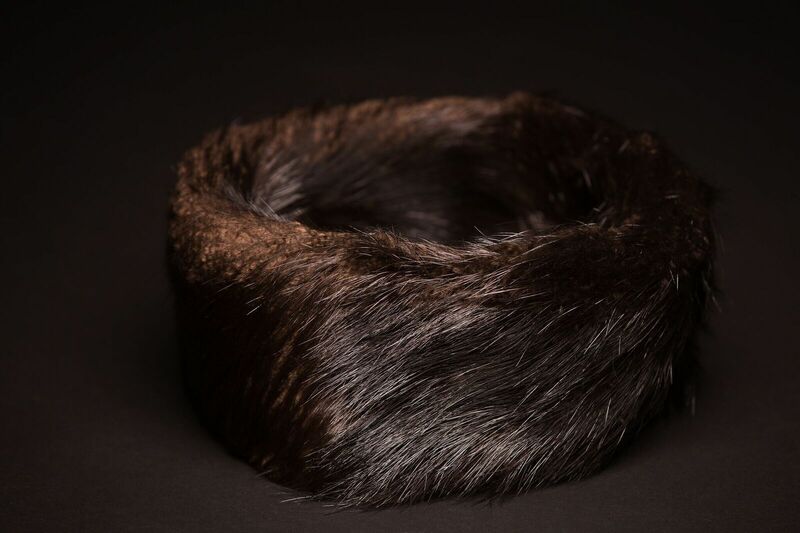 If you’re interested in our genuine beaver fur headbands, you can browse our selection here. As with all of our products they’re available in both sheared and full fur versions.